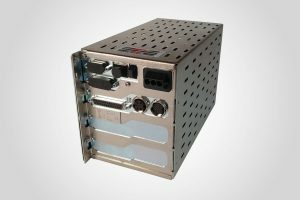 The SB-5500 is easy to install and easy to use. Quick setups and dynamic graphic displays keep you well informed and in control of the grinding process. Optional virtual screen software lets you see readings on your existing monitor, or detach the display panel for installation where you want it. 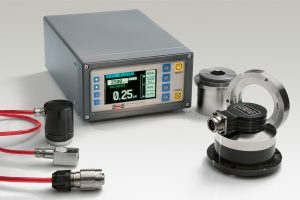 As an inexpensive and permanent installation, the SB-5500 takes the challenge out of grinding wheel balancing, helping you to improve part quality, increase efficiency, and save money. 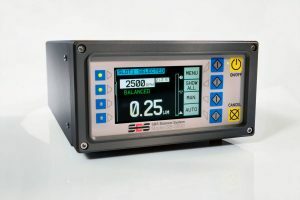 SBS strengthens its reputation as the world leader in automatic dynamic balancing and process monitoring for the grinding industry with the SB-5500 controller. 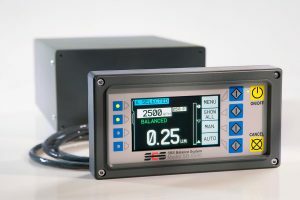 With its all-digital electronic design, compact size and larger high resolution detachable display, the SB-5500 provides unsurpassed accuracy (up to 0.02 micron), speed (300-30,000 RPM) and flexibility (four-channel capability).